This business was just opened by a partnership owned by three people named Snowe, Collins and Luger. And one of their big clients is Christie. 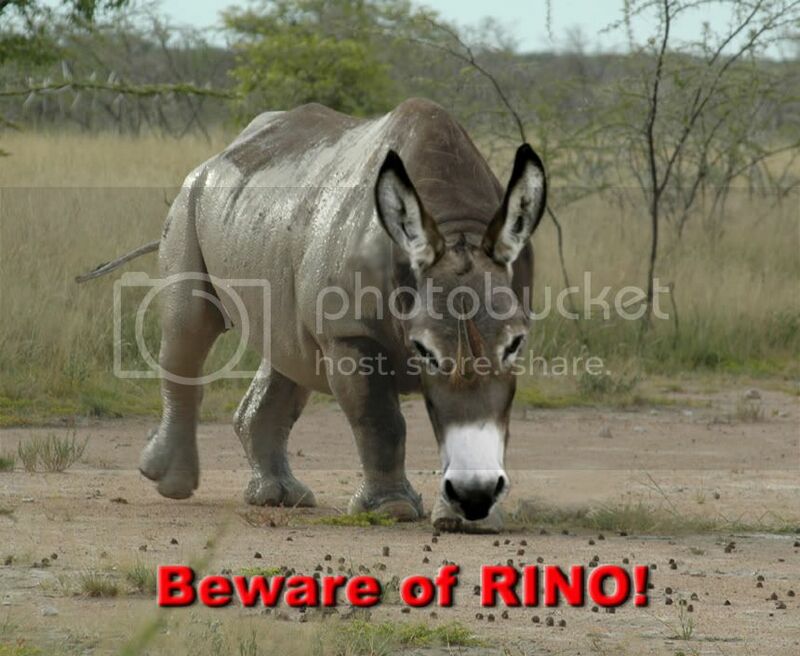 I suspect that “RINO” may well be a term used primarily by Democratic sock puppets. Ah, no, unfortunately. Our Lt. Governor is a borderline RINO, as is out-going Senator Kay Bailey Hutchison. The aforementioned Snowe, Collins and Luger were all charter members. You are correct: for contribution purposes, primaries and general elections are considered separate elections. Leftover funds from primaries may be used in the general, but money collected for the general may not be used at all until the candidate is formally nominated by the Party. This is why Obama was able to flood the airwaves with $130 million in ads attacking Romney after he clinched. Because there was no primary opposition to speak of, Obama still has that money to spend, while Romney spent most of his winning the nomination. Now that the attack ads haven’t had much effect, though, that money is gone and Romney should have an edge for the fall campaign.